West Virginia parents may want to know about their state's child custody laws well in advance of seeking a custody order. Understanding child custody laws in West Virginia can help you get the custody arrangements you prefer and make it so that you can see your kids more. This guide will explain the types of custody decisions made by the courts and some of the laws governing child custody determinations. This means that no matter how strong a child's preference is, or how old they are, until they attain the age of majority at 18 a child's wishes may be overridden by a judge. No child is allowed to decide on their own who they will live with according to child custody laws in West Virginia. Child custody laws in West Virginia spell out a number of factors that judges will take into account when trying to make a custody determination. Generally, courts will try to keep siblings together, and will always try to allow both parents to have a relationship with their child. They will also take into account a child's emotional attachments and relationships with both parents, as well as a child's need for stability in the home and their developmental stage. Physical custody is also called “custodial responsibility” in child custody laws in West Virginia. These terms refer to where a child will live and which parent(s) will be permitted to make basic, day to day decisions about their care. 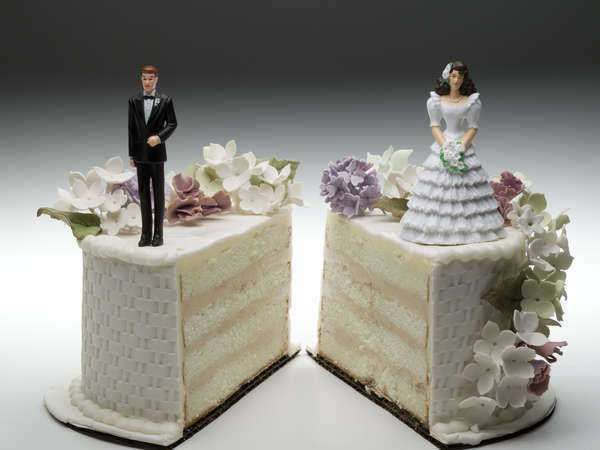 Generally, physical custody will be divided between the two parents. This is often not an even split, and can be quite far from a 50/50 division in many cases, especially if the parents live far apart and even timesharing would be impractical. Legal custody refers to which parent or parents can make major decisions for their child. 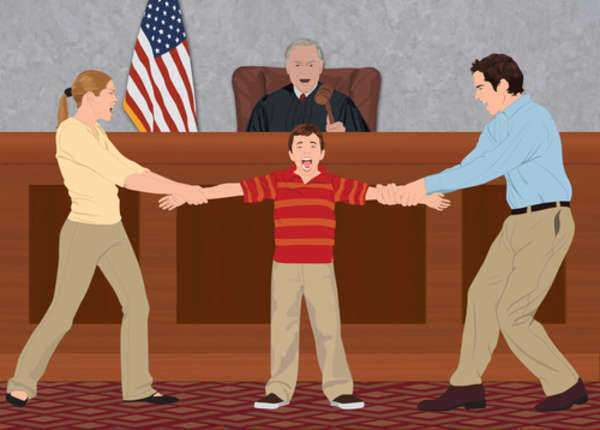 The child custody laws in West Virginia refer to this as “allocation of significant decision-making responsibilities.” When assigning legal custody, the court will examine where a child's physical custoy is, the wishes of each parent, the level of cooperation between parents, and the level of decisionmaking each parent had before they separated. 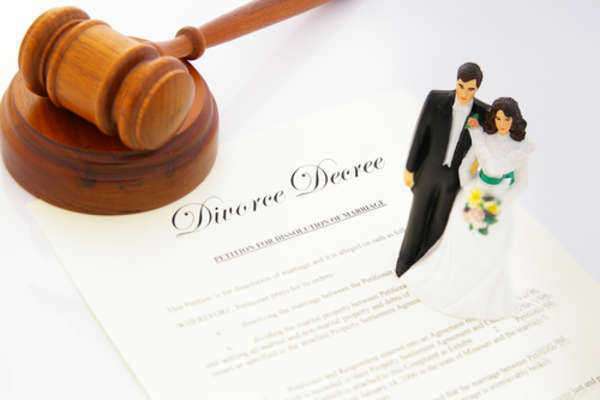 Generally, parents can be given sole legal custody, in which only one parent is allowed to make these major decisions, or joint legal custody, which means that both parents must work together to choose for their child. 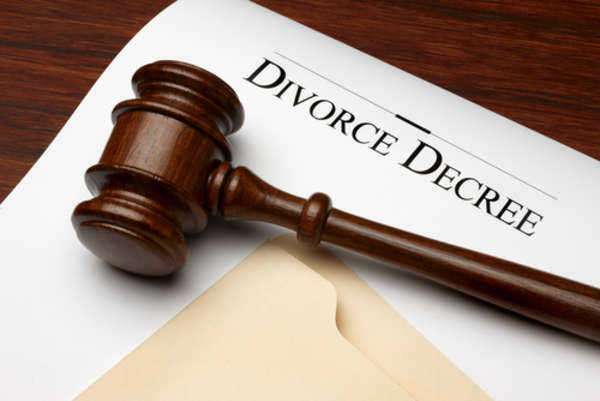 Because of this, judges are more likely to give joint legal custody in cases where parents have been able to work out a parenting plan that agrees on a legal custody arrangement acceptable to them both.